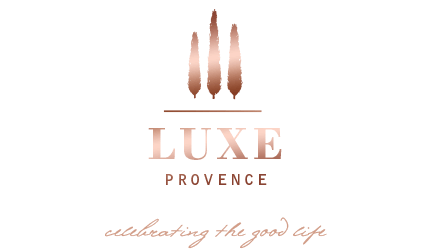 We couldn’t wait to share the news that we will be featuring not one, but two, luxury French perfume houses in our V3: Celebrating Springtime in Provence curation. 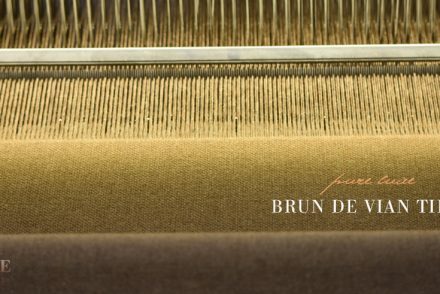 We have already shared the news about Au Pays de la Fleur d’Oranger and now we are very pleased to announce that we will include one Soft Perfume from the ultra-chic, Sabé Masson. 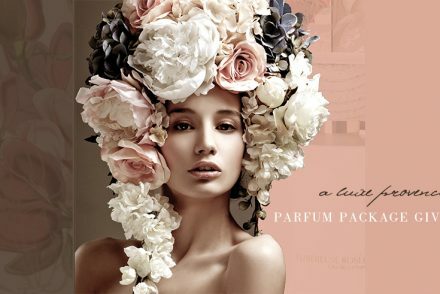 This season, we are truly delivering the luxury fragrances of Provence in bloom to your doorstep. 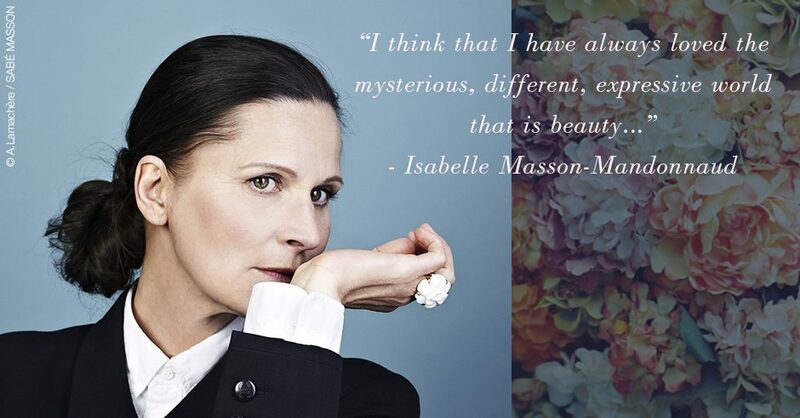 Isabelle Masson-Mandonnaud is the founder of this innovative French brand and is no stranger to perfume. She began her career in 1982, when she opened the perfumery created by Fominique Mandonnaud, Shop 8, which would later become Sephora after the LVMH acquisition. Then in 2004, Isabelle Masson-Mandonnaud founded Crazylibellule and the Poppies, her first soft perfume line. Sabé Masson is her latest brand and the innovative line is receiving rave reviews. Le Soft Perfume is a nourishing soft perfume with a natural composition from the best perfumeries in France. 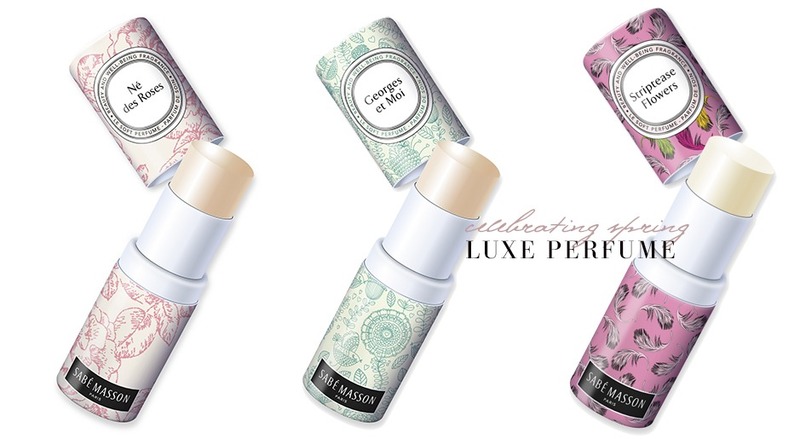 Delicate, sophisticated without alcohol or parabens, these beautifuly packaged soft, elegant perfumes bring together the pure sensation of perfume with the virtues of skincare. 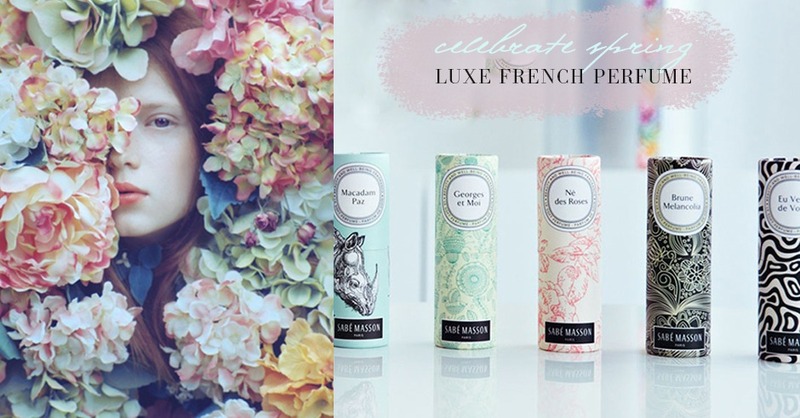 All of Sabé Masson perfumes are painstakingly designed, created, formulated and manufactured in France. 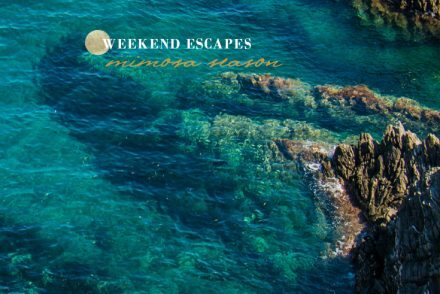 They make a wonderful gift, which surprises, provokes thought and conversation, and, of course, becomes highly addictive, which is exactly why we chose to include these in our Spring Luxe Provence Box Curation.